For obvious reasons, direct expressions of protest during slavery were dangerous. Yet, it is very clear that some of the songs created by enslaved people served as expressions of protest. 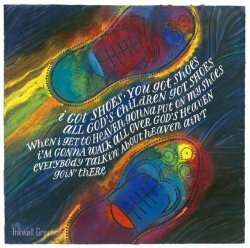 Creators of the songs went to considerable lengths to disguise the true meaning of the lyrics. For those within the enslaved community, however, the meanings were very clear. 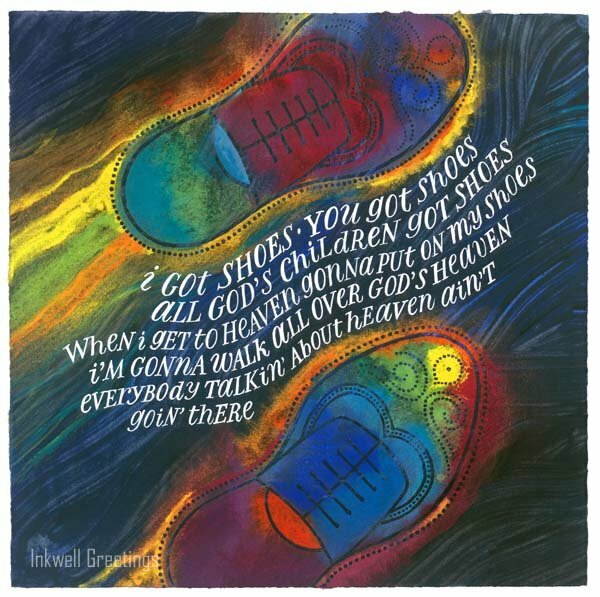 The best example of a protest spiritual is the song commonly called "I Got Shoes," but also known as "Heav'n, Heav'n."